There's a lot to do in and around Freefolk. Why not turn your visit to Hardy's into a day out with family and friends? We can highly recommend the following places, all of which are local or within easy reach of the nursery either on foot for those of you who enjoy walking or just a short drive away. 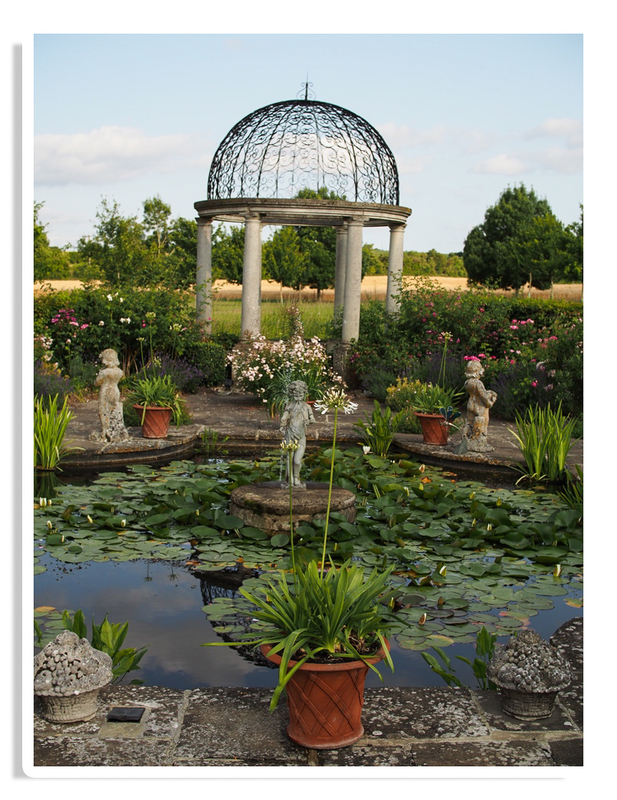 We will keep you up to date with National Garden Scheme (NGS) Open Gardens in Hampshire. We are very lucky to have an excellent pub at the bottom of our lane. 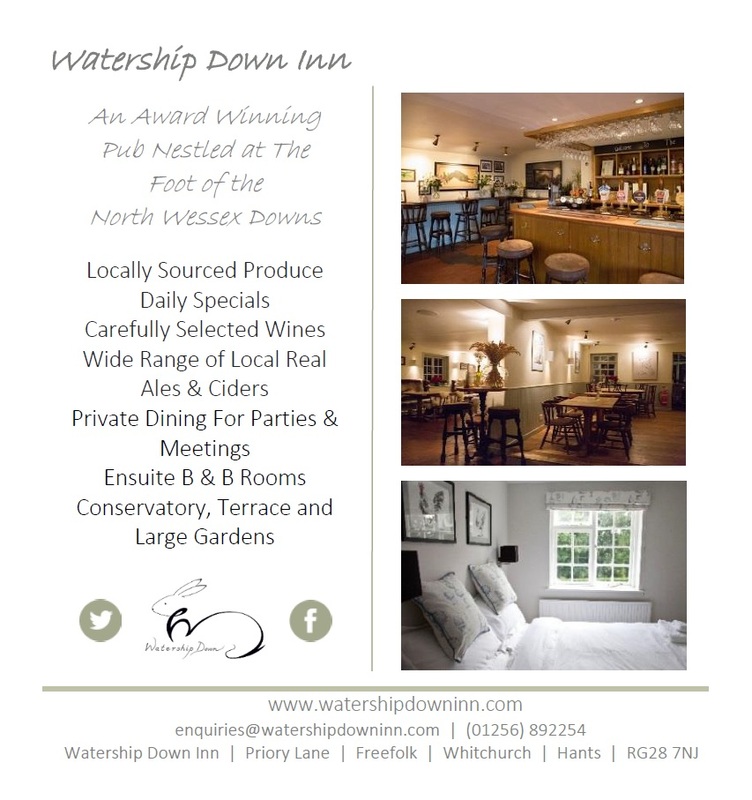 It's just a short walk from the nursery, so if you fancy taking a break from browsing our plants or popping out for lunch the Watership Down Inn is ideal. Accommodation available. 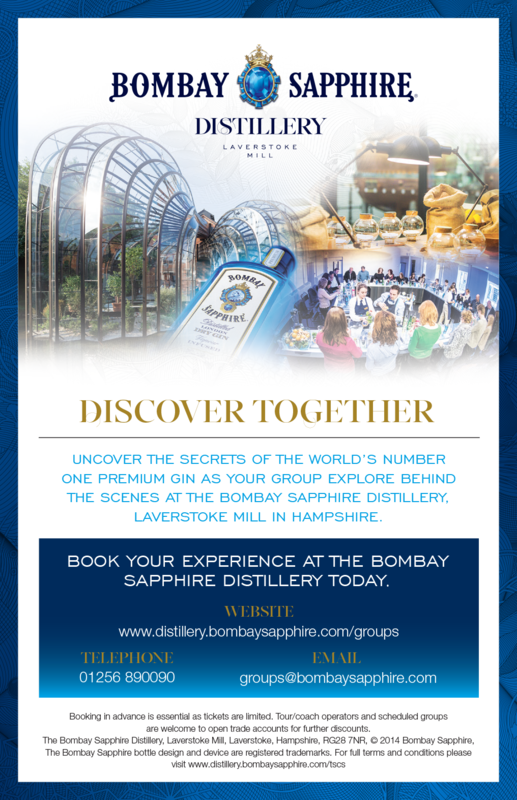 You don't need to travel far from the nursery , 0.6 miles to be exact , to take a tour of the Bombay Sapphire Distillery, including the fabulously restored original Georgian buildings, you will learn more than you ever thought you needed to know about gin and sample the famous tipple itself. Every bottle of Bombay Sapphire gin across the world is distilled in Laverstoke Mill. If your boots are made for walking then why not take on this seven mile ramble, (shorter versions of this walk are available). It takes in five local mills, all of historic interest, a small and veritable jewel box of a chapel, St Nicholas' Church (Looked after by the Churches Conservation Trust) and glorious views of the River Test. 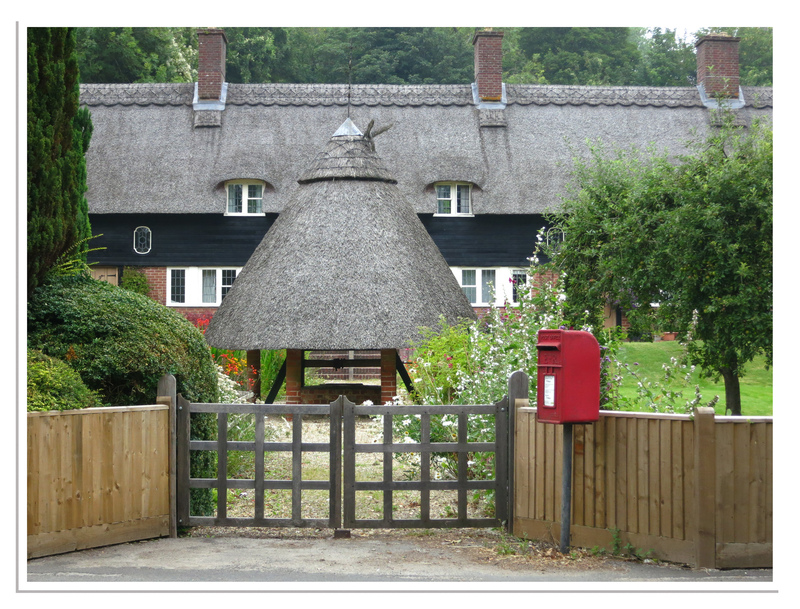 One of the starting points for this walk is opposite Manor Cottages in Laverstoke, just a five minute walk from the nursery car park. Please note that our gates will be locked shortly after five o'clock and if you leave your car with us it may be locked in. 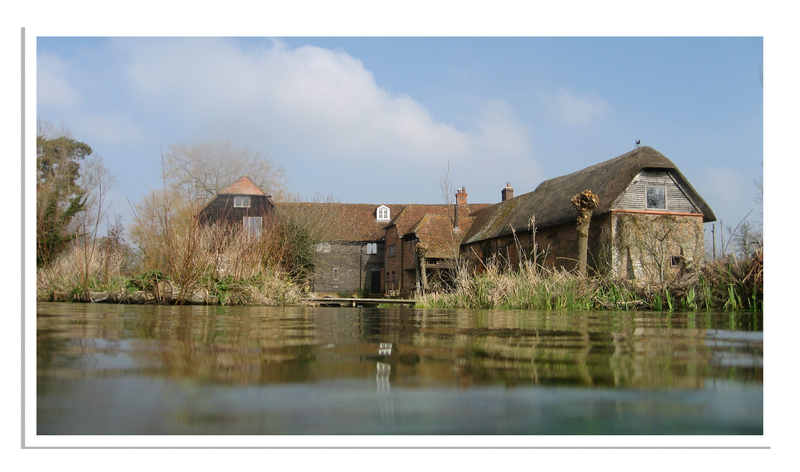 If you would like a map & guide for "The Mill Trail Walk" please visit the hants.gov.uk website and search "Maps and leaflets for walks in Hampshire" click on the link for the Laverstoke Mill Trail. Manor Cottages , possibly the longest thatch in England. Two miles on from Laverstoke lies Spring Pond, a stunning garden with individual garden rooms that wrap around a set of beautifully converted brick and flint farm buildings. 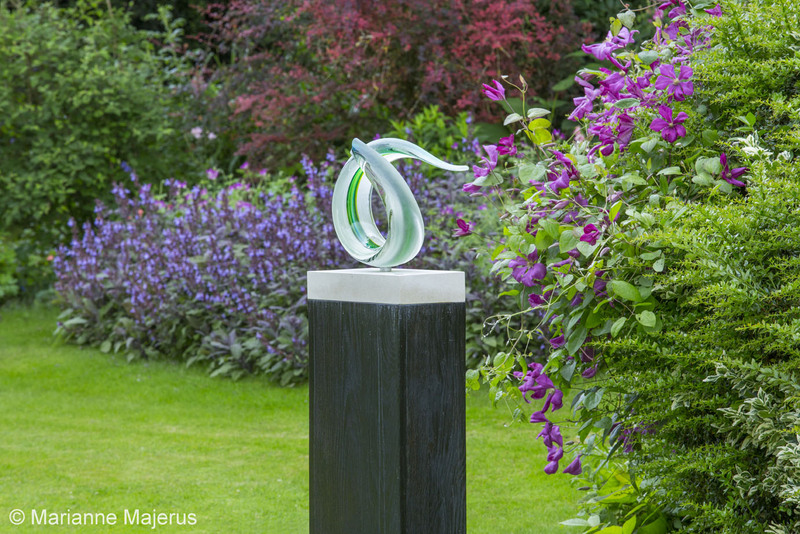 Designed by the garden designer, Ian Mylles and lovingly created by its owner Carolyn Sheffield since 1995, it is a real visual and horticultural treat. Lose yourself for an hour strolling along the gorgeous borders in the central courtyard, white garden, woodland area, arboretum, bog garden and conservatory. It is a very inspirational and special place, which all of us at the nursery love. A private garden, it opens for the NGS and by appointment. A mile from the nursery along the B3400 towards Whitchurch, you will find Bere Mill, Portal's original working paper mill that made the first Bank of England notes in 1716. Its garden is strongly influenced by both the River Test that flows through it and oriental garden design, offering an intriguing mix of water meadow planting (Iris ensata to die for), wooded valleys, herbaceous borders, and a Mediterranean gravel garden. The story of this beautiful site was inspirational to Rosy Hardy's 'Forever Freefolk' RHS Chelsea 2016 garden. A private garden, it also opens for the NGS and for other charities.